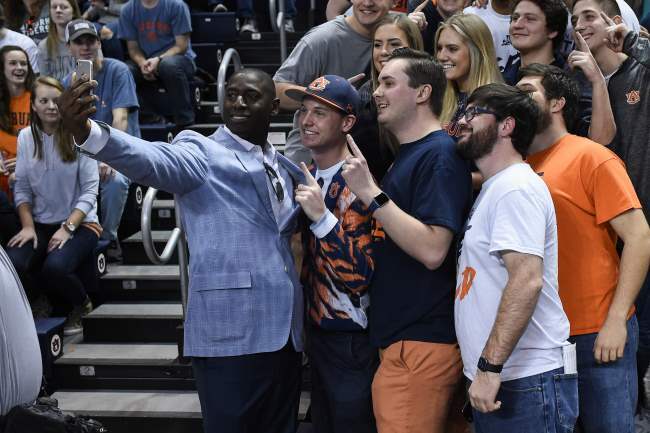 Auburn’s new Athletics Director, Allen Greene, has been on campus a short time, but already has big plans. 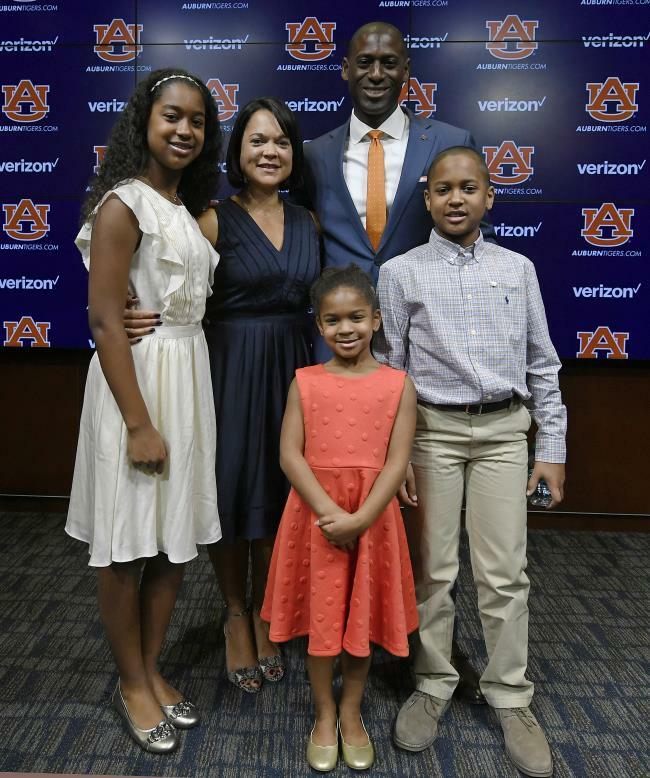 Greene replaces Jay Jacobs as Auburn’s 15th Athletics Director. Below you can read a copy of the email Greene sent to the Auburn Family. By way of first introduction, let me express to you how honored I am to serve as your 15th Director of Athletics for Auburn University. 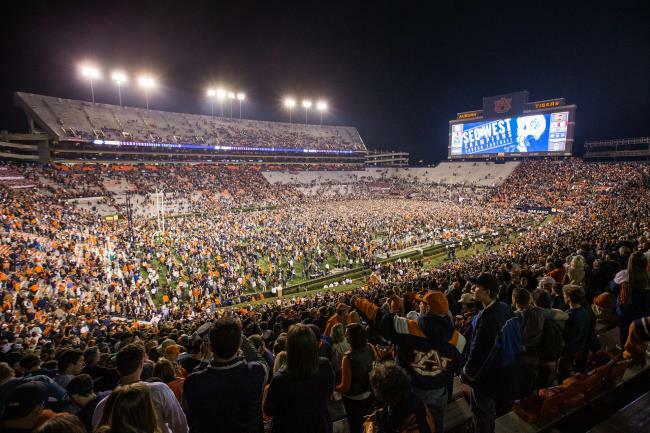 I have heard many times over the years that Auburn is a special place and in just a few days of being on this incredible campus, it became evident as to why. 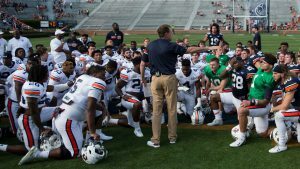 Auburn is special because of its people and its values which are masterfully articulated in the Auburn Creed. My family and I can already feel the love and passion the Auburn Family has for this outstanding university and community. My journey into athletics administration is a little unique. I was supposed to be a major league baseball player, but like an overwhelming majority of aspiring professional athletes my dream was crushed just three years after it got started. 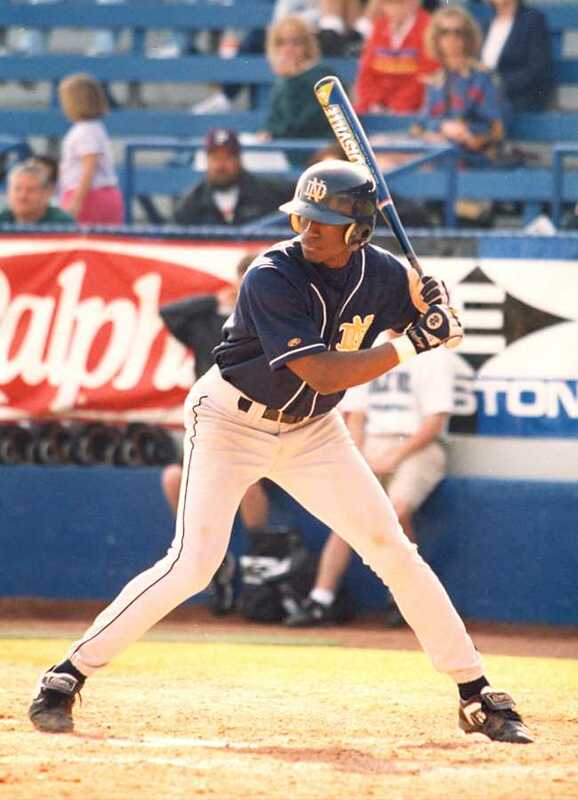 When I finished playing minor league baseball for the New York Yankees, I worked for a small web development firm in South Bend, Indiana. Though I enjoyed my job, I still had a yearning to be around a baseball field. So on my way home from work, I would frequently stop by the diamond to see my college coaches and former teammates. What started out as a selfish desire quickly turned into a passion to shape lives. My career began in compliance at Notre Dame, then a few years later I made the unusual jump from compliance to fundraising. I later moved to Oxford, Mississippi, and for three years served as a fundraiser at Ole Miss. From there, I moved to the University at Buffalo. During my time there I managed the day-to-day responsibilities of the department before being named Director of Athletics in 2015. 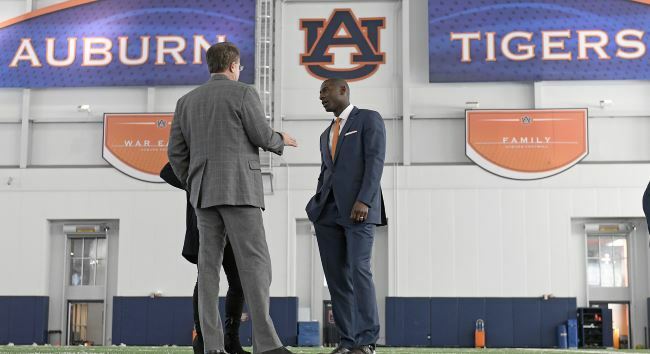 I’m excited about my new role on The Plains because the future for Auburn Athletics is so bright. 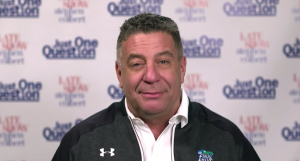 With your help, we will invest heavily in our student-athletes to ensure their success in the classroom and on the fields and courts of play. We will develop them to be champions in life. 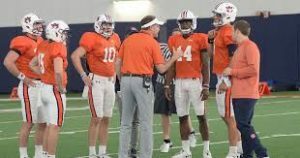 We will be unwavering in our quest to win conference and national championships and to raise the profile of Auburn University. As a former student-athlete, I didn’t fully grasp the level of investment our donors made, nor the hard work our coaches and staff put into making my experience at Notre Dame memorable. My evolution as an athletics administrator has resulted in an appreciation for the collaborative effort that is required to develop champions on and off the field. I’m convinced that my calling is to serve others with passion and humility so that they can be successful beyond their wildest dreams. This type of undertaking requires everyone to “pull in the same direction” and to that end, I will be asking for your support toward that endaveour. When I met with the search committee, I talked about three overarching principles under which we will operate. Education. Championships. Student-Athlete Development. 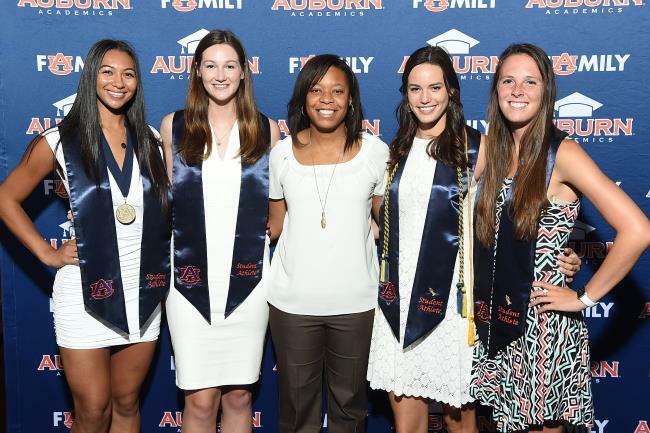 First and foremost, Auburn University is an institution of higher learning, and we expect our young people to graduate. As President Leath has made clear, educating students is our core mission. Therefore, we will concentrate on providing our student-athletes with the leadership and critical thinking skills that will give them the practical wisdom to be successful in their careers and in life. We will bring an everyday commitment to producing productive members of society. It is imperative, particularly in today’s climate, that we make sure our young people are well equipped for the rigors of the real world. 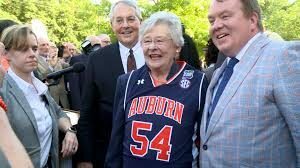 We will always operate with integrity and compliance, particularly when it is most inconvenient, because the Auburn brand comes before personal gain. Athletics staff will be armed and equipped as we become industry leaders. 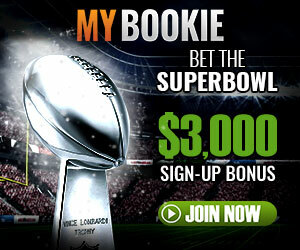 We will take some calculated risks, to better serve the fan base, and promote our brand nationally. We will foster a culture of diversity and inclusion. There are many people in this world. We don’t all look, talk or think alike. We will embrace our differences and challenge one another to think outside the box, to be different and strive to enhance Auburn University. 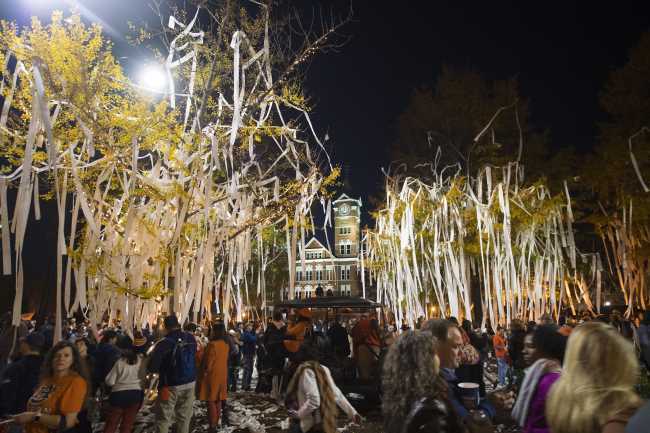 The traditions at Auburn University, including Tiger Walk, the Eagle Flight and Toomer’s Corner are the bedrock of the fan experience and help solidify university pride. In this fast-paced world, we want our people to be innovative and move this athletics department forward. However, we will do so keeping in mind the importance of embracing and respecting the traditions we know and love. I understand there are lofty expectations for Auburn Athletics and I embrace them wholeheartedly. Without these expectations, how do we expect to push ourselves and achieve success at the highest level? SEC West Champions. Auburn defeats Alabama 26-14. 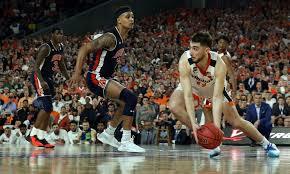 As mentioned before, our quest for championships will be unwavering. We will be incredibly committed to making sure we bring home championship hardware. 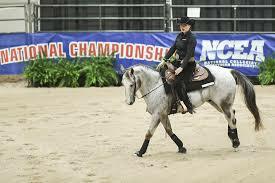 Remember that championships don’t just happen, they are a result of hard work, preparation and commitment to one another. That said, we are going to roll up our sleeves and get to work. 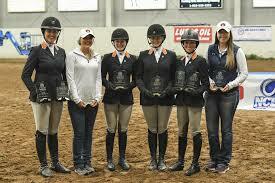 We are going to be excellent teammates and we are going to do our part in advancing Auburn University. 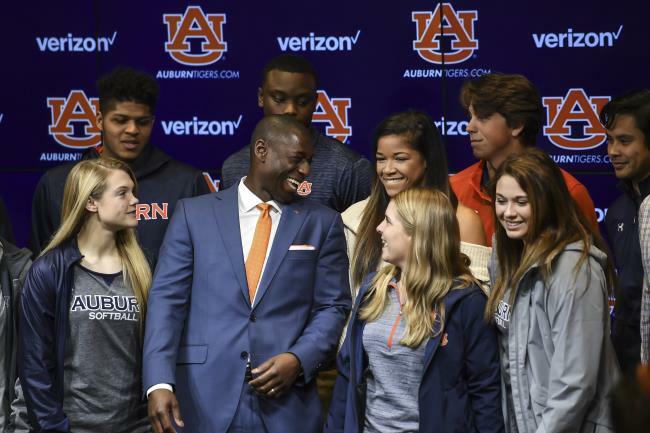 As we kick off the next chapter of Auburn Athletics, I am committing to you my obsession for the student-athlete experience, my obsession for winning championships and my obsession for making the Auburn Family proud. To close, my family and I are so happy to be a part of the Auburn Family and we look forward to immersing ourselves in the community. Mr. Greene. As a dad that sent all three of my children to get degrees at Auburn university. Thank you for your foresight for AU. All three are doing great and moving forward in life thanks to the help of AU. You have my support, thankful you are here. War eagle!